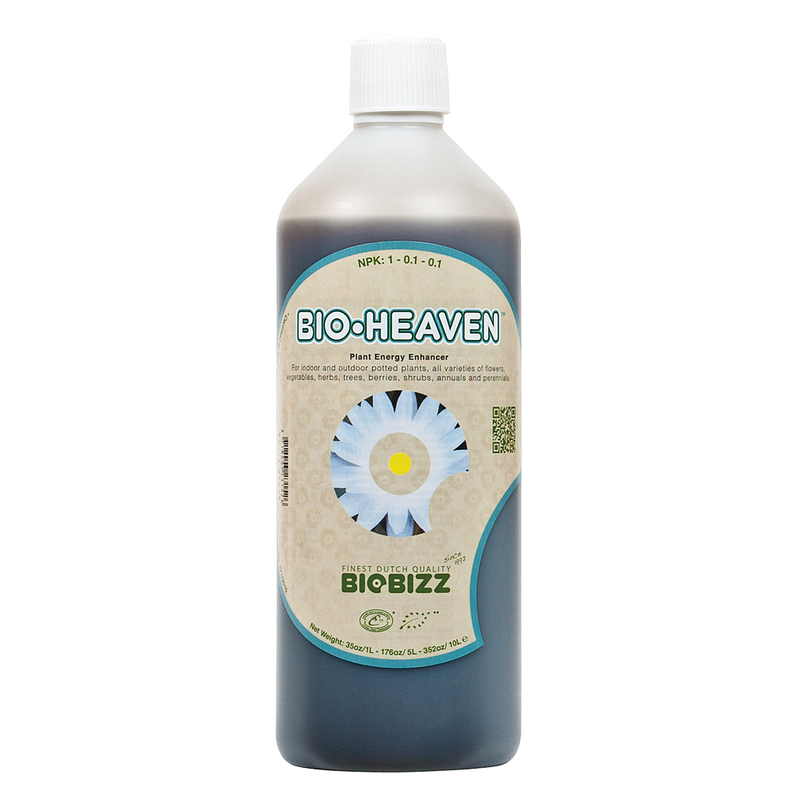 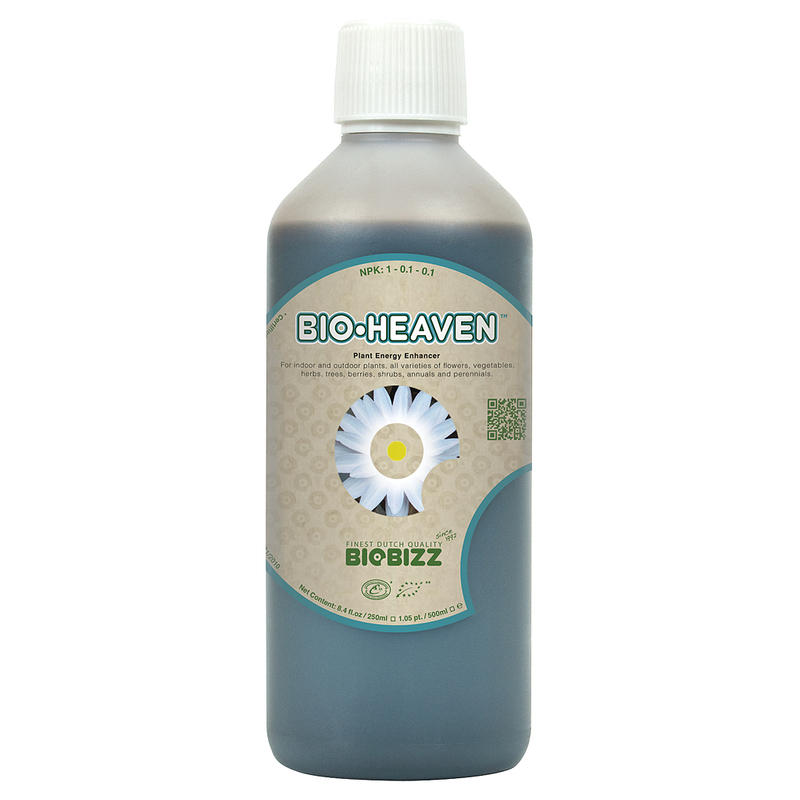 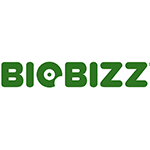 BioBizz® Bio·Heaven™ (1-0.1-0.1) is a plant energy booster containing hydrolyzed proteins. 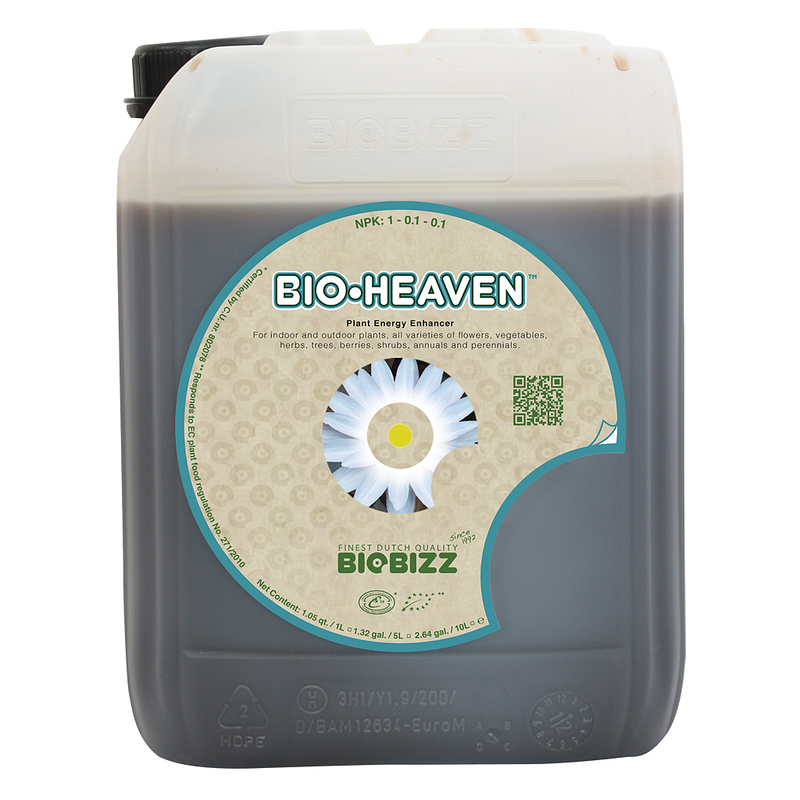 Bio·Heaven enhances the utilization and translocation of nutrients in fertilizer blends and foliar sprays and boosts the anti-oxidant system of the plant. 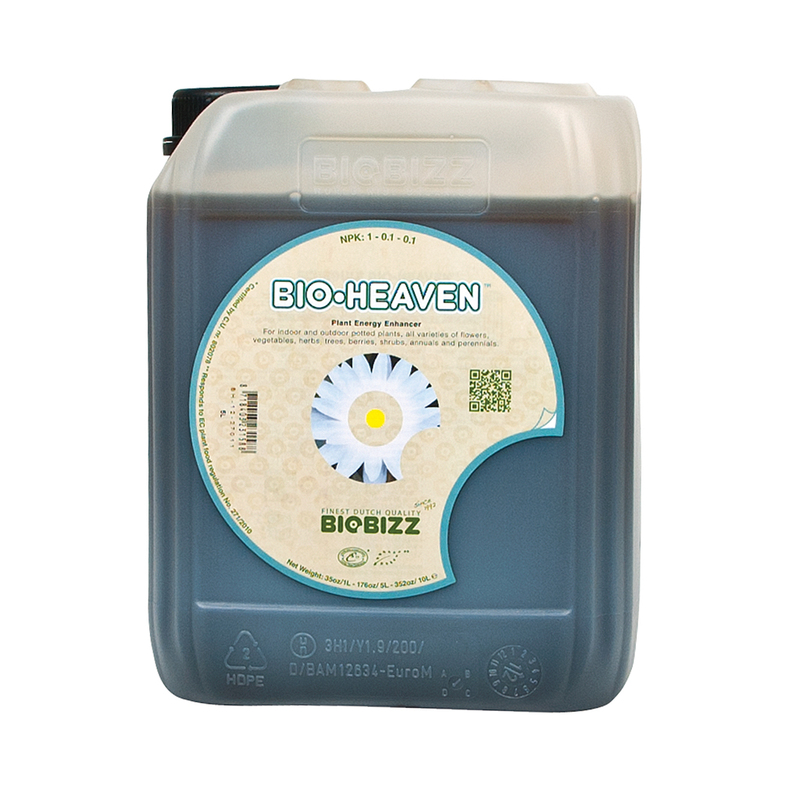 These processes, stimulated by Bio·Heaven, enhance the availability of nutritionally important trace elements that can enter plant cells. 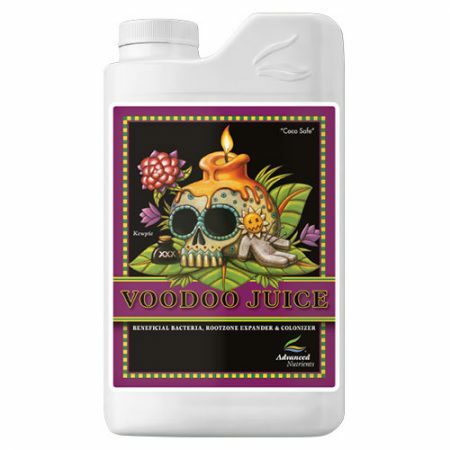 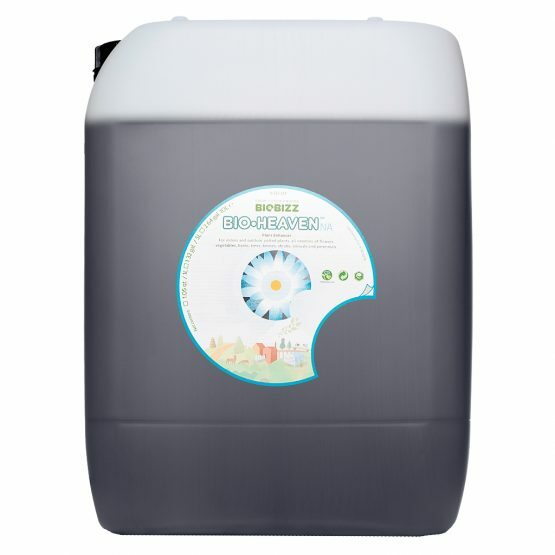 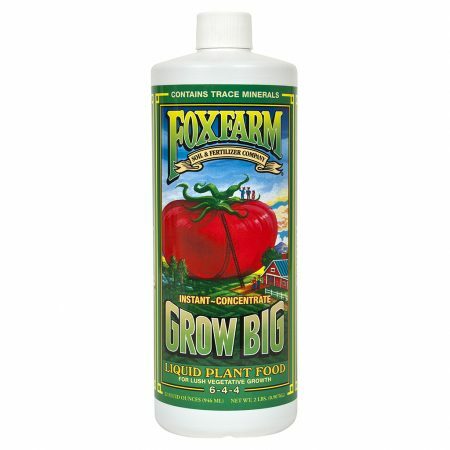 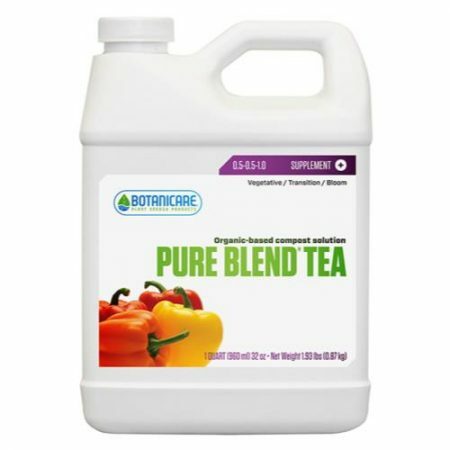 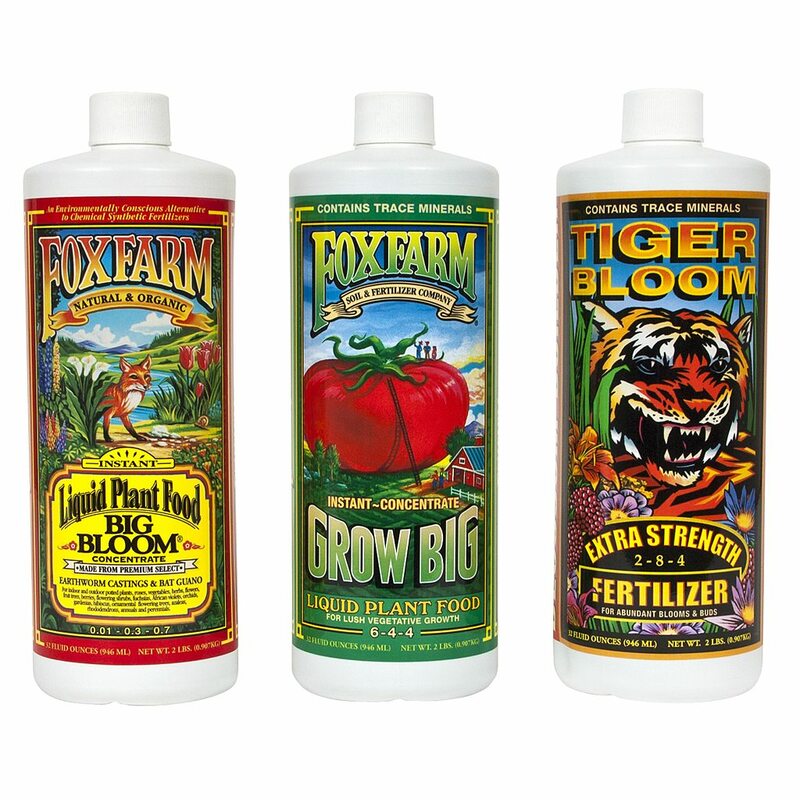 Compatible with all feeding programs and particularly beneficial in hydroponics, this concentrated formula is rich in L-amino acids and naturally aged humus.